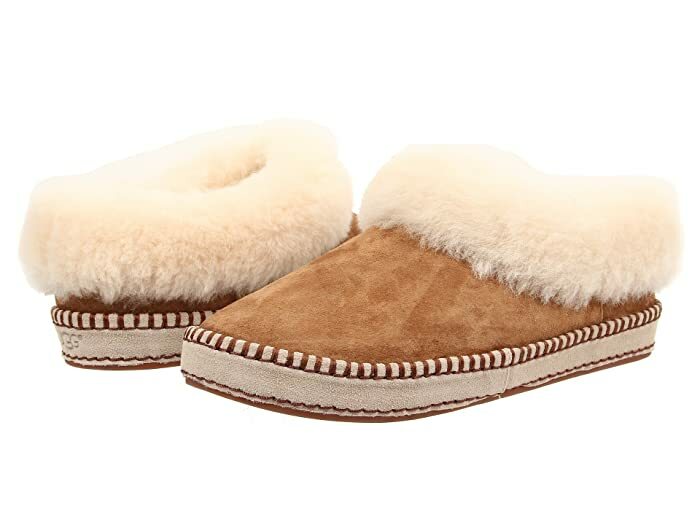 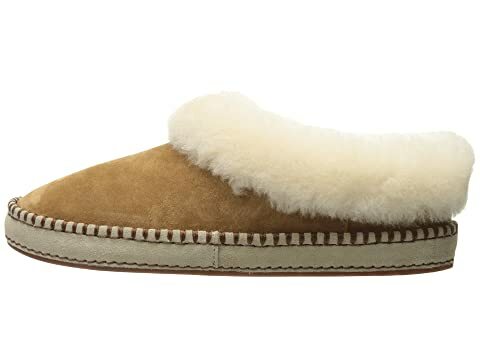 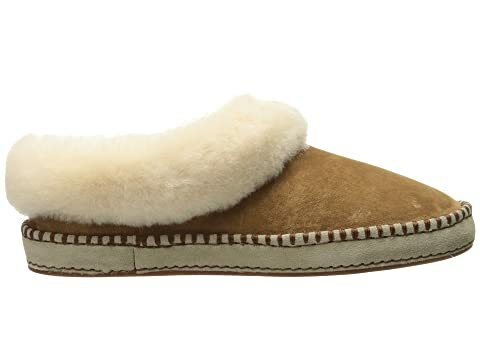 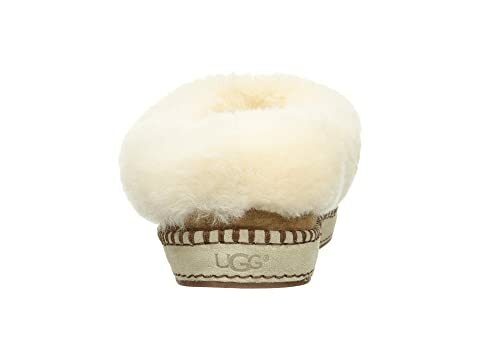 Enjoy constant comfort with the Wrin slipper by UGG®. 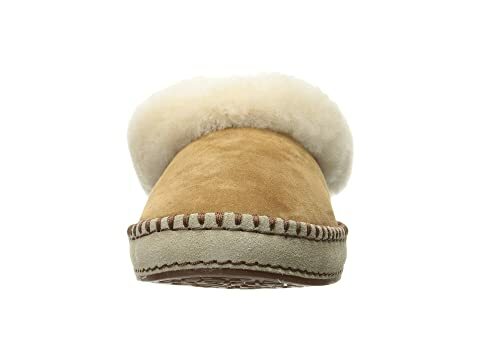 Water-resistant suede upper with a sheepskin collar. 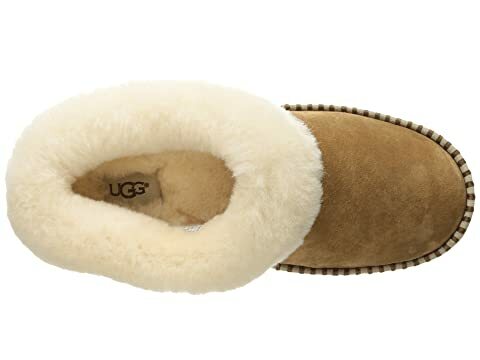 Fully lined with UGGpure™ for added warmth. 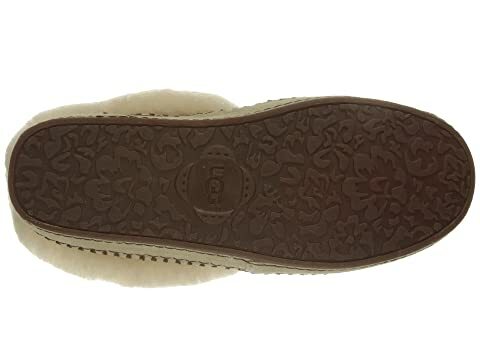 UGGpure™ insole for optimal comfort.